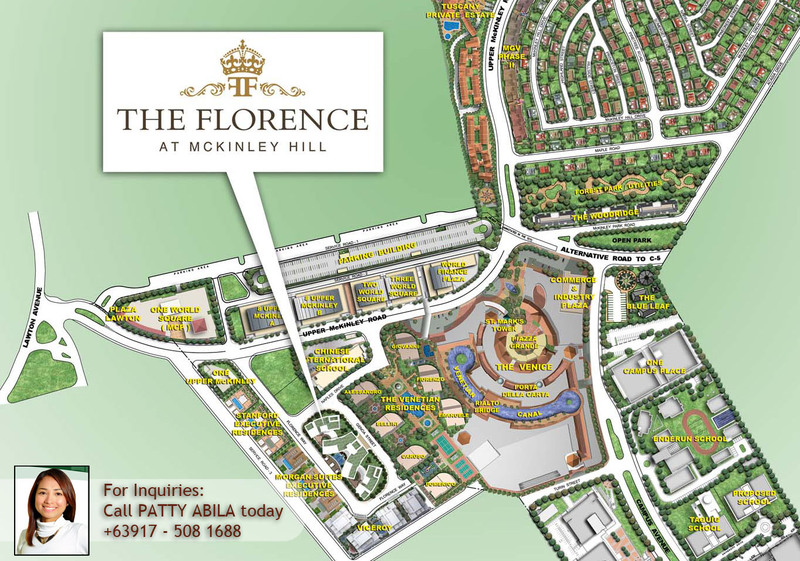 The Florence: The residence at the heart of the 50-hectare township development of McKinley Hill. The brilliant concept of LIVE-WORK-PLAY-LEARN pioneered by Megaworld Corporation applied in this community offers the incomparable convenience that no other location can parallel. Located in the most sought after location in the Philippines today, foreign and local investors alike have their eyes on the rising city of Fort Bonifacio, Taguig. Nestling the most advance hospital, St. Lukes Medical Center, the best International Schools, several embassies, state-of-the-art malls and membership shopping, high-class residential building and five-star hotels, Fort Bonifacio boasts to be the most PRIME location in the Philippines today. The master-planned community is in the MIDDLE OF EVERYTHING. 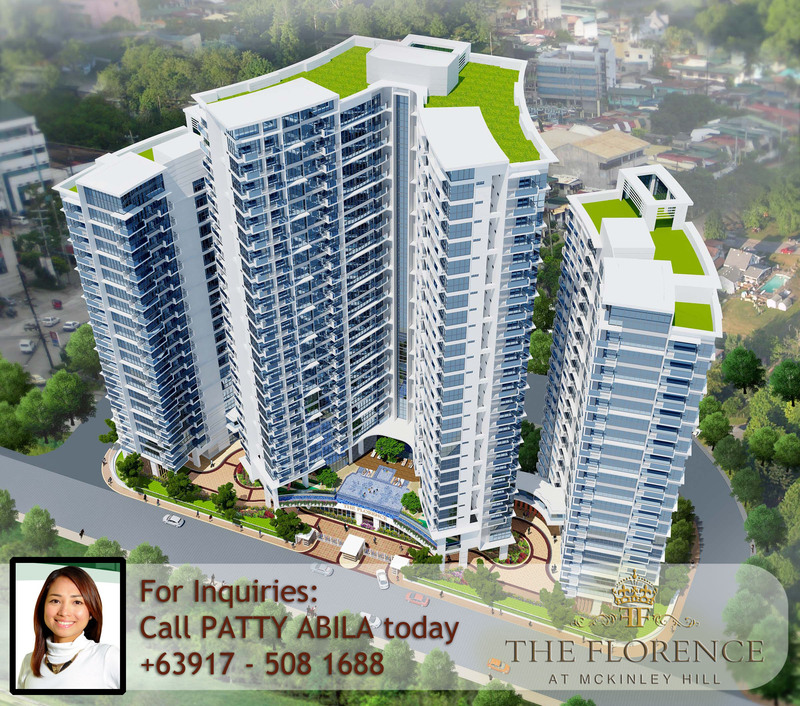 The Florence is a mid-rise state-of-the-art purely residential condominium. It’s exceptional architecture is patterned after ONE HYDE PARK in London, UK. It’s feel is a perfect blend of both traditional and contemporary concepts. 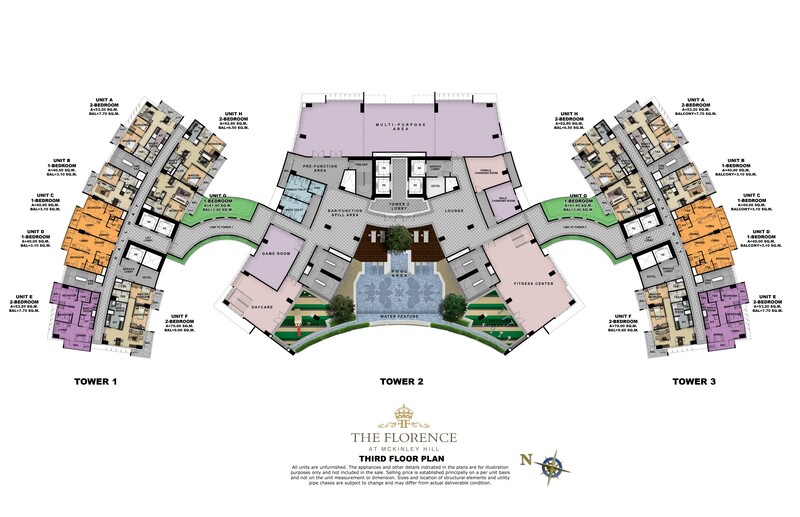 The 22 to 28 story towers of The Florence ensures the exclusivity of your humble abode. Your full glass windows from floor-to-ceiling and its balconies let you enjoy the natural light and fresh air in elegance. Each units from 1 bedroom to 3 bedroom is carefully laid out for residents’ comfort. 43.10 – 44.80 sq. m.
60.90 – 79.60 sq. m.
Grab the opportunity while pre-selling at launching price! 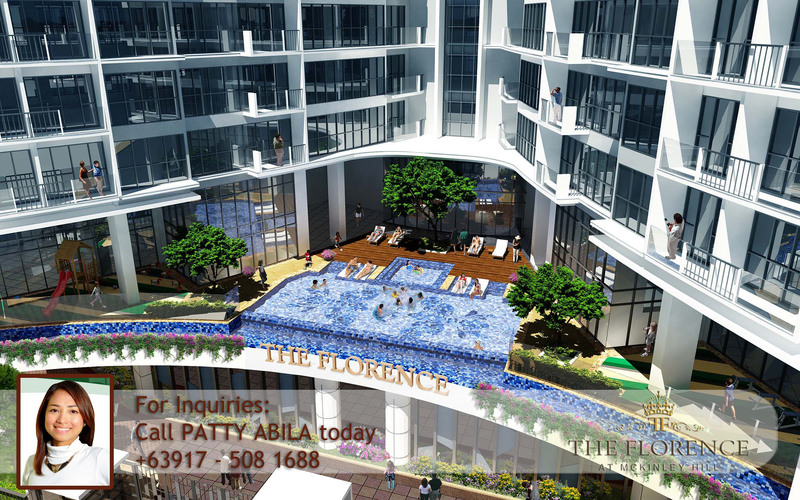 For as low as P 18, 000 per month! No Down Payment Zero Interest! Please send me a brochure / Availability / payments terms.